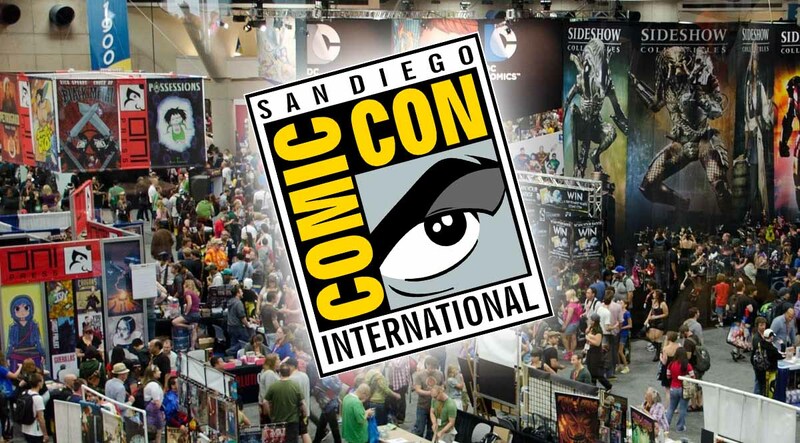 Saturdays are normally the busiest day at the San Diego Comic-Con. There are several blockbuster events that will also take place today. Without further ado, here are the Saturday panels. 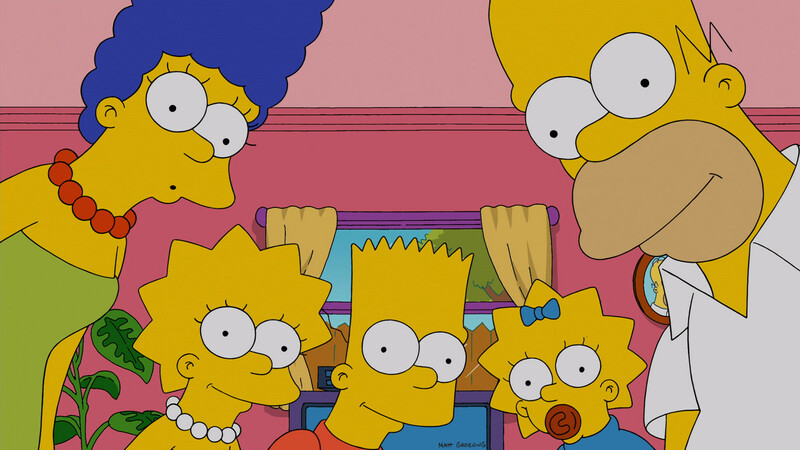 The Simpsons are celebrating their 30th season! Homer, Marge, Bart, Lisa, Maggie, and their massive supporting cast will continue their misadventures across Springfield, U.S.A. Series creator Matt Groening, executive producer Al Jean, and voice actress Tress MacNeille (Agnes Skinner, Cookie Kwan, and Lunchlady Doris) are confirmed to participate in this panel. Since its inception in 2005, BOOM! Studios have brought impeccable original content. In addition, they acquired multiple iconic brands such as Planet of the Apes, Jim Henson’s Fragile Rock, and Power Rangers. Some of the brand’s biggest creators such as Ryan Parrott (Go! Go! Power Rangers), Marguerite Bennett, Tyler Jenkins (Black Badge), and BOOM! Studios’ editor-in-chief Matt Gagnon is expected to attend the panel. The popular FOX animated comedy is preparing to celebrate its 17th season. Fans should expect to see series co-creator Seth MacFarlane (Peter, Brian, and Stewie Griffin), Alex Borstein (Lois Griffin), Seth Green (Chris Griffin), and Mike Henry (Cleveland Brown and Consuela). Meanwhile, the show’s executive producers Rick Appel, Alec Sulkin, and Steve Callaghan, are also expected to attend the panel. Marvel’s Editor-in-Chief, C.B. Cebulski, will sit down with comic book artist Skottie Young at the San Diego Comic-Con. It is expected that Cebulski will tease upcoming storylines such as the upcoming Infinity Wars mini-series and how will a resurrected Wolverine shake up the Marvel Universe. 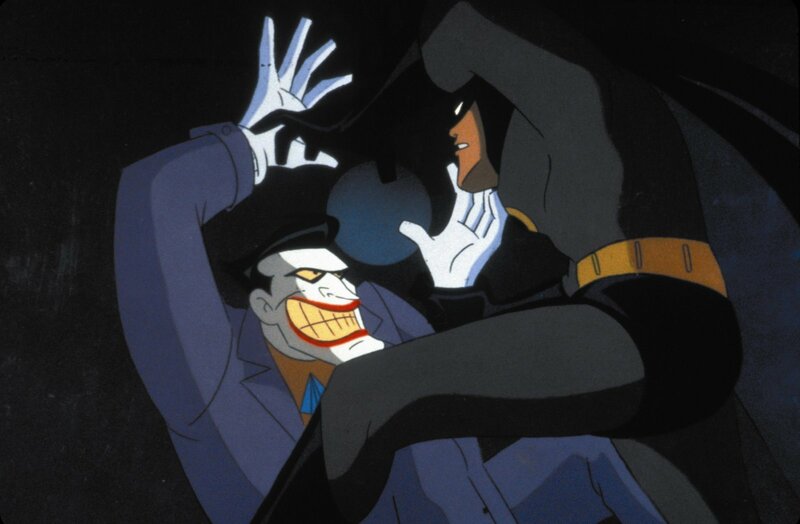 Batman: The Animated Series redefined superhero cartoons for the millennial generation. Thanks to the efforts of Bruce Timm, Paul Dini, Andrea Romano, Alan Burnett, Eric Radomski, and countless animators, Batman: The Animated Series will remain a timeless television series that influenced pop culture. To commemorate the television series’ release onto Blu-Ray, Timm, Dini, Burnett, and Radomski will reminisce about the cartoon with voice actors Kevin Conroy (Batman), Loren Lester (Nightwing/Robin), and Tara Strong (Batgirl). End your San Diego Comic-Con experience with a one-on-one with pop culture icon Kevin Smith. He has had a memorable 2018 as his health issues made headlines, Comic Book Men concluded, and he directed several episodes of the CW’s hit series including Flash and Supergirl. Now, the geek culture superstar will spill details on his epic projects and friendships at this unique event. For more information about these panels, visit the San Diego Comic-Con website!